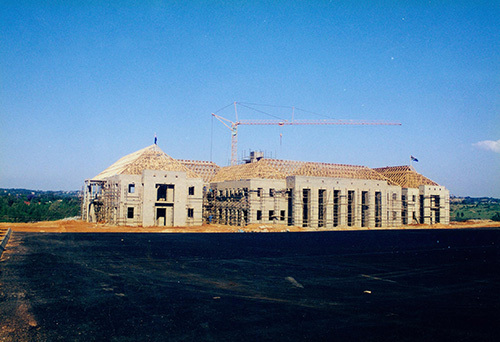 1958 The State Government of Victoria founded Monash University. 1959 The University purchased farmland in Clayton from W.P. and H.E. O’Shea. This and other early developments were described in a retrospective article which appeared in 1968. 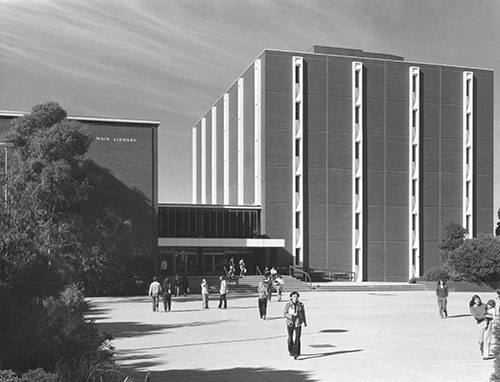 1960 Monash University Library (MUL) was established. Ernest Clark commenced as the foundation University Librarian and recruited the first Library staff. The Library collection was established, first housed in a room at the Vice Chancellor’s residence, then in a cottage previously used by the farm overseer, then in the Volkswagen factory in Dandenong Road, all because of rapid expansion. At the factory, some staff parked their cars near their desks on wet days. The University opened to students. The Library opened with 12 staff in temporary accommodation on the ground floor of the Physics building. The Hargrave Library, named after engineer and inventor Sir Lawrence Hargrave, officially opened. This was the first of four planned branch libraries. Construction of the Main Library started. The Library’s collection and services were split between the Hargrave (Sciences) and Main (Humanities & Social Sciences) Libraries. The Biomedical Library collection was established in the Anatomy Department. The Alfred Hospital clinical library opened. The Main Library stage 1 officially opened. The ceremony included speeches by Ernest Clark and Sir John Eccles. The Southeast Asian research collection was established. The Library proposed use of computers for cataloguing and other library technical services. The University Librarian provided a progress report to the University Council. The Duchess of Gloucester toured the Main Library during a royal visit to the University. 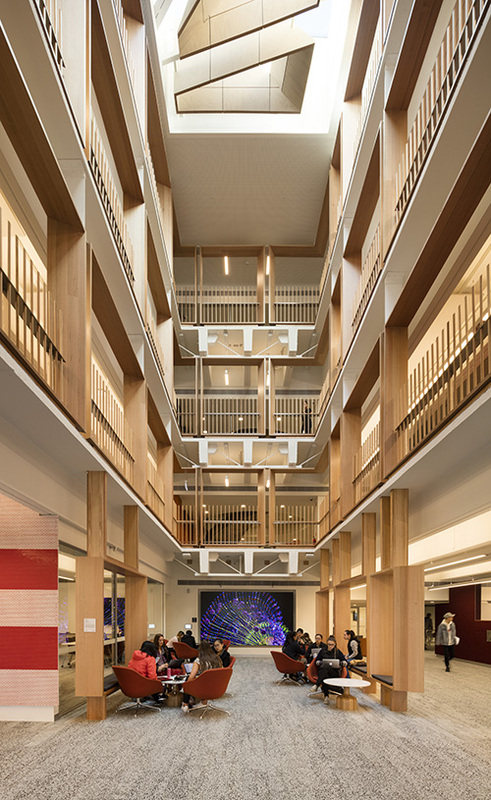 The single storey Biomedical Library stage 1 opened but its operations were almost immediately moved to temporary accommodation because the building was overcrowded. (No photo available). The Library recruited a computer analyst who oversaw the introduction of computerised systems over many years. The first included computerised support for thesaurus production, file searching and management of reserve items and periodicals lists. 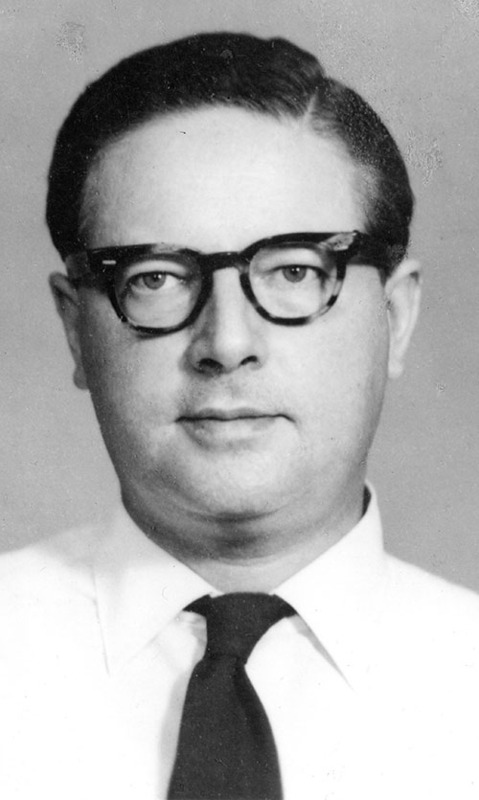 Investigations into computerised catalogue card production and sharing of catalogue data began. 1967 The Rare Books Collection was established. The Law Library officially opened. The Biomedical Library stage 2 opened. It was again severely overcrowded by the early 1970s. The Friends of the Library group was established. The Friends were instrumental in the growth of the Rare Books Collection. The Main Library stage 2 officially opened. A computer-based circulation system was introduced, the first in Victoria. It had been developed in-house. 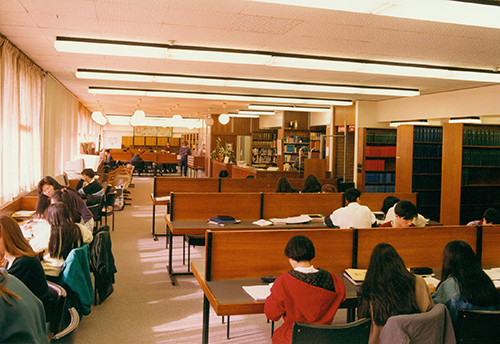 The Library established a graduate library in the Menzies Building for the Faculty of Economics and Politics, known as the Cochrane Library after Professor Don Cochrane, the foundation Dean of the faculty. The Current Order File (COF) computerised resource acquisitions system was implemented. 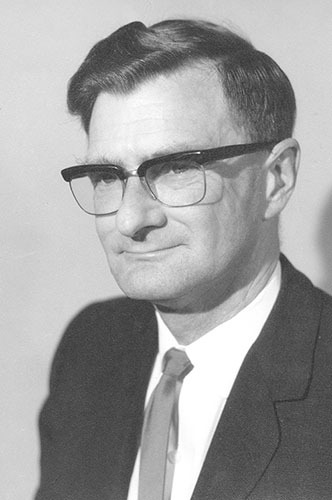 Brian Southwell commenced as University Librarian. A group of Library staff proposed renaming the Main Library the “Clark Library,” after the founding University Librarian. A security system was installed to reduce theft of Library books. 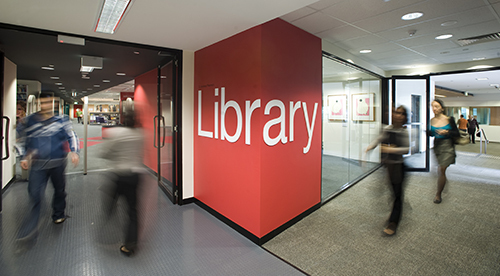 The Library collection had grown in size and importance to the point that other libraries were borrowing materials at almost twice the rate of the Monash community. Stage 2 of the Main Library was extended upward to provide more space for stacks (stage 3). Prof. Perry Morrison, Head of the School of Librarianship at the University of Oregon, spent 9 months working in the Library to further his studies of comparitive library practice. Prof. Morrison’s report on his experiences, which praised the “maturity and sophistication” of the Library, was received in June 1976. MUL was the first library in Melbourne to subscribe to the comprehensive ERIC (Educational Resources Information Center) index on microfiche. The Library reported that since 1970, Equivalent Full-Time Students had increased by 25.5% but loans had increased by 108%. 1977 Resources were barcoded to allow tracking of items between branches. This service extended to Rusden and Burwood Colleges. 1978 The Plessey Automated Circulation System was implemented, providing fully automated loans. 1979 Online databases were made available to researchers. 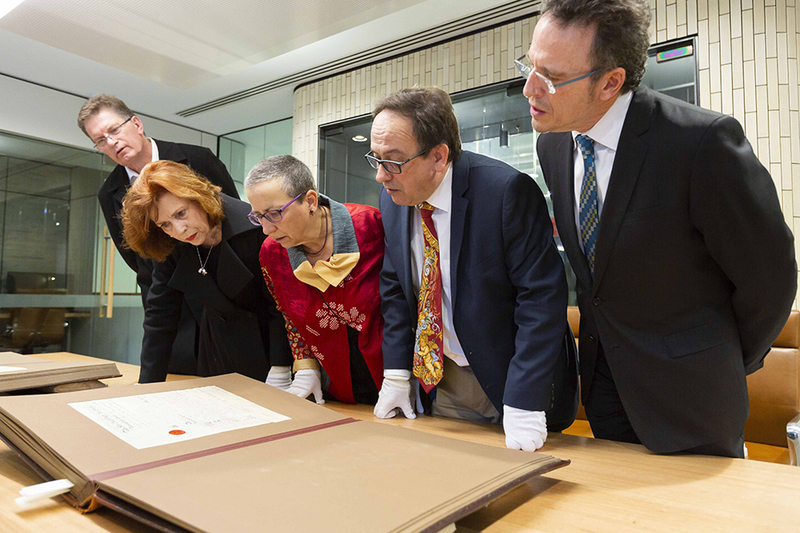 The Library reported its one millionth acquisition; it was noted that the other Australian universities with such large collections had all taken much longer than 20 years to achieve this milestone. 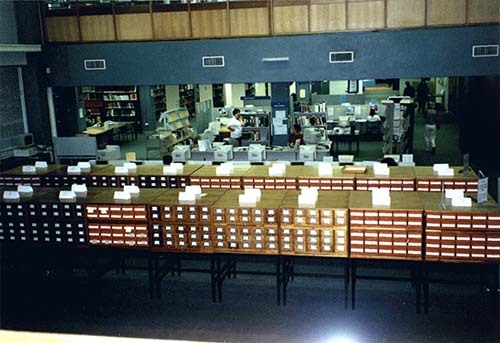 The card catalogue closed at the end of the year, with all future catalogue records to be on microfiche produced by computer-assisted cataloguing. Open Day featured demonstrations of online information retrieval at the Hargrave Library. 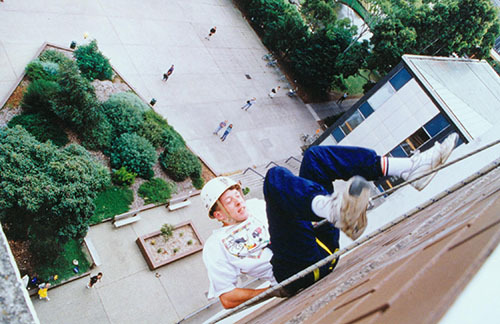 Abseiling from the Main Library roof was offered as an Open Day and O-Week activity during the 1980s and early 90s. 1981 The Sesame computer system was implemented to replace the Current Order File. 1983 Restrictive budgets and weakness of the Australian dollar in the early and mid-1980s led to a reduction in acquisitions and delays to other Library initiatives. Reader services were prioritised and maintained as much as possible. 1984 The Monash Information Processing (MIPS) computer system, also known as Sesame2, was implemented to replace Sesame. 1987 The Library Automation Committee was established to assess the Library's requirements and make recommendations regarding a commercial computerised management system. 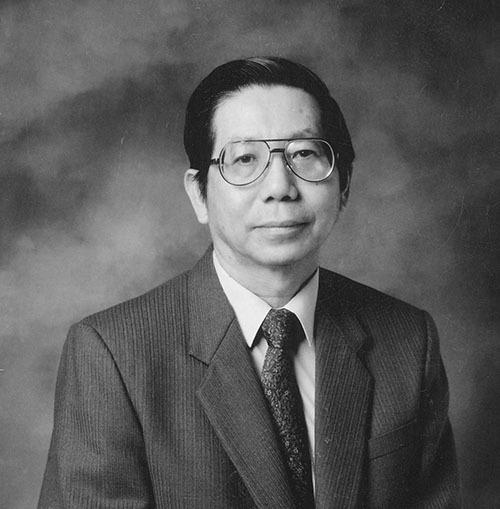 Edward Lim commenced as University Librarian. An Online Public Access Catalogue (OPAC) was implemented in Sesame2 to replace the card cabinets. 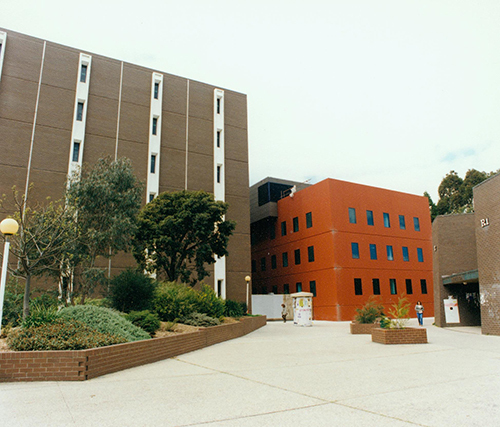 Caulfield and Frankston (Peninsula) Libraries joined MUL as a result of the merger of the University with Chisholm Institute of Technology. Caulfield Technical School, later Caulfield Technical College, was established in 1922 and Frankston Teachers’ College in 1959. 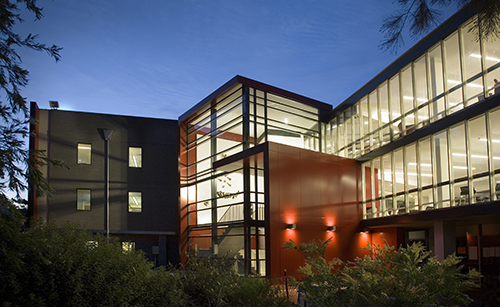 Gippsland Library joined MUL as a result of the merger of the University with Gippsland Institute. Yallourn Technical School, later Gippsland Institute, was established in 1928. PALS, the Library’s first commercial computerised management system, was implemented. Thieves took old maps and pre-1800 books from the Rare Books Collection. Security for the collection was significantly upgraded. The Library and the Monash Computer Centre jointly undertook installation of CD-ROM networking across Monash campuses, together with a pilot project using imaging technology to store documents. 1993 The Library began digitising print resources, starting with past exam papers. 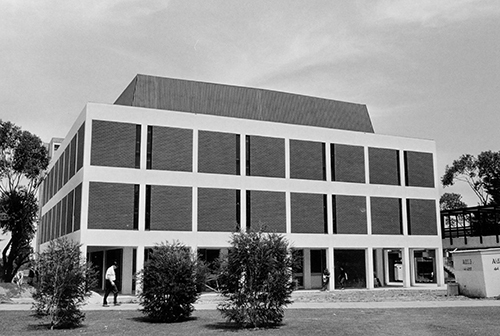 The Humanities & Social Sciences Branch Library, formerly the Main Library, was formally renamed the Sir Louis Matheson Library. 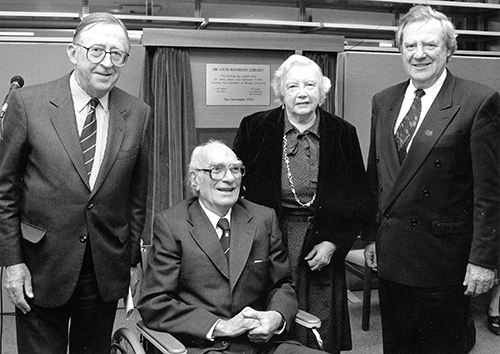 Sir Louis (seated, in a photograph taken at the renaming ceremony) was the foundation Vice-Chancellor of the University. 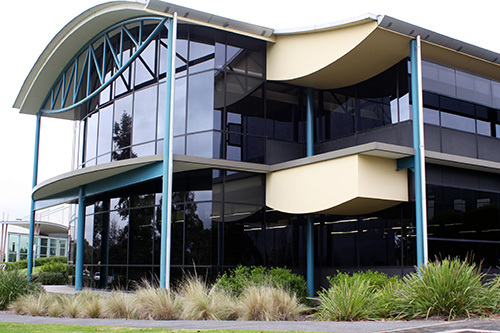 The Information Services Building (Matheson stage 4) officially opened, allowing a merger of the Caulfield and Clayton Technical Services departments. The Library’s various Asian language materials were brought together to form the Asian Studies Research Library (later Collection). The Library developed its first website home pages, introduced an email reference service, began acquisition of electronic journals and participated in electronic publishing. 1996 The Library catalogue was made available on the internet. The Matheson Library new front entrance officially opened, providing extra study space and shelter for the external entry steps. 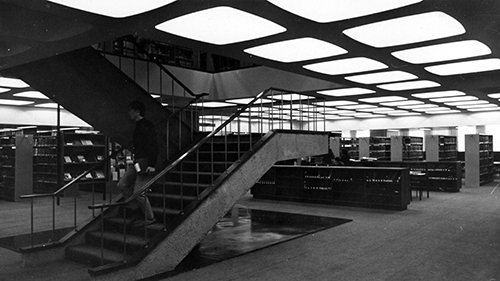 The subject card catalogue was disposed of and the author and title card catalogues removed from the Matheson Library. This was followed by a refurbishment of the Reference area. 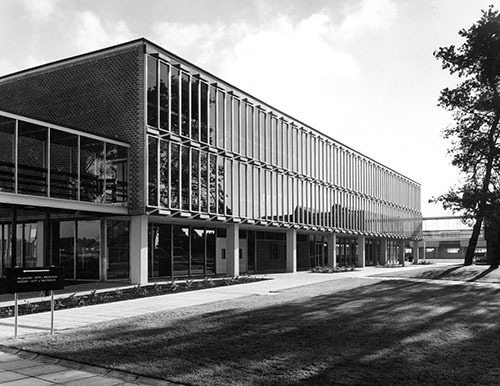 The Hargrave and Biomedical Libraries began operating jointly as dual locations for a combined Science, Technology and Medicine (STM) library. The Library established the Virtual Librarian, an online help system. The new Peninsula Library officially opened. The new Gippsland Library officially opened. Voyager library system was implemented, replacing PALS. The Library began development of a portal to allow users to customise their access to information resources. After recording lectures and making the audio tapes available to students since the early 1980s, an in-house system was introduced to make and access digital recordings (Monash University Lectures Online, or MULO). No commercial solutions were available to do this. 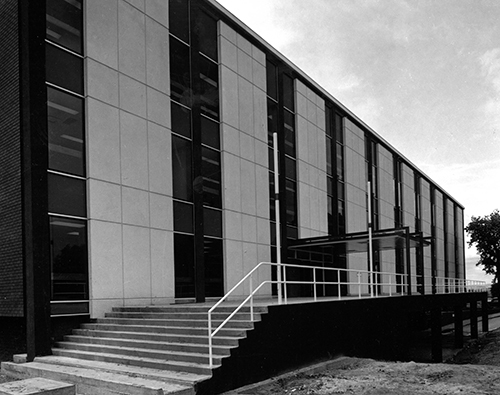 The Hargrave Library was extended to accommodate the collections and services of the Biomedical Library, which closed. The newly merged library was named the Hargrave-Andrew Library after Sir Lawrence Hargrave and Professor Rod Andrew, the foundation Dean of Medicine at Monash. 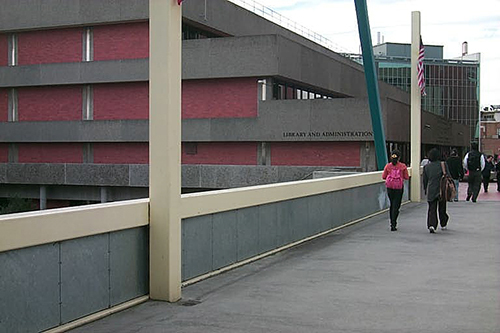 The Hargrave-Andrew Library extensions were completed. The Library reported 2.8 million accesses of electronic resources, compared with 1.15 million in 1999. Monash South Africa opened: MUL Australia led the project to plan and establish the South Africa library. The Matheson Library annexe opened to provide access for extended opening hours. The Caulfield Library was renovated. The Library established a digitisation centre. MUL and the University of Melbourne Library jointly appointed a Senior Asian Studies Librarian to manage the Asian special collections at both libraries. 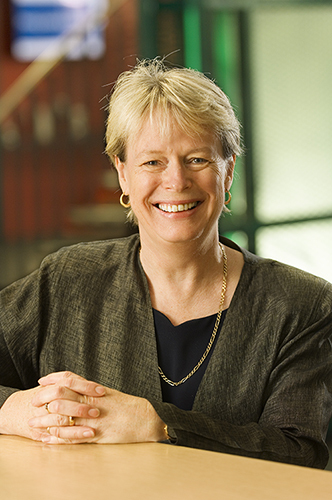 Cathrine Harboe-Ree commenced as University Librarian. The relocation of Biomedical Library collections to the enlarged Hargrave-Andrew Library was completed. MUL established an internal Marketing and Communications unit. 2003 The Monash University ePrint Repository was established. 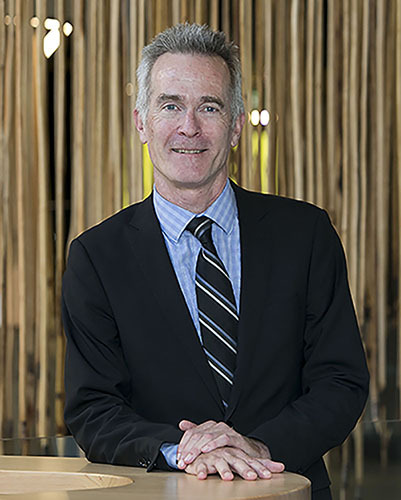 Led by the Library, Monash was appointed the lead agency for the Commonwealth-funded Australian Research Repositories Online to the World (ARROW) project. For the first time, selected electronic resources were made available to alumni. 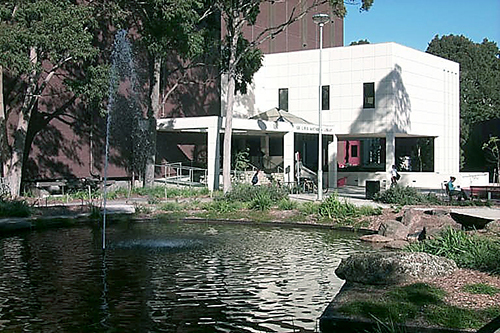 2004 Monash ePress was established (later Monash University Publishing). Matheson and Caulfield Libraries recorded annual door counts of more than one million for the first time. Work commenced on a major refurbishment of the Hargrave-Andrew Library. 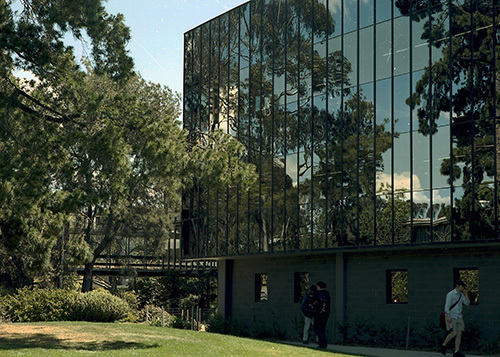 2005 The Monash ARROW repository was established, incorporating the Monash University ePrint Repository. The Hargrave-Andrew Library refurbishment officially opened. The Berwick Library refurbishment opened. A new library opened at the Malaysia Campus, with support from MUL Australia. A new library opened at the South Africa Campus, with support from MUL Australia. The Cochrane Library closed. Working papers from the collection were digitised and added to the Monash ARROW repository. 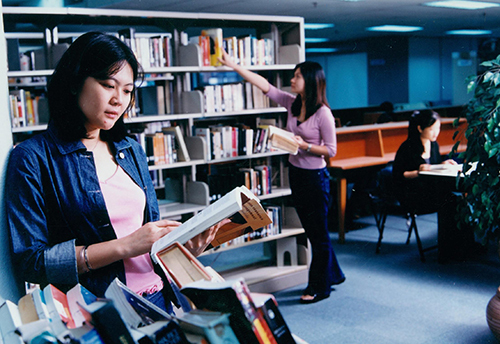 The University transferred responsibility for language and learning support services to the Library, which provided learning skills advisers in each branch library. 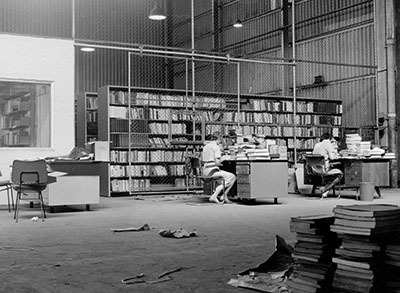 The Library developed the University's first data management policy and plan. Led by the Library, Monash was appointed the lead agency for the Commonwealth-funded Australian National Data Service (ANDS). The Library created a Research Data Management Coordinator position, thought to be the first Australian library to do so. For the first time, more than half the Library's acquisitions budget was spent on electronic resources. Information Research and Learning Skills was operationalised within the Library. The Service Points Review initiated a new model for physical and virtual library service provision. 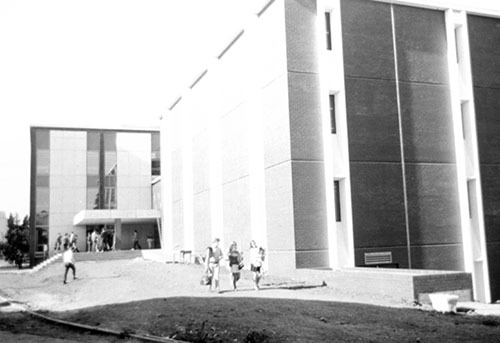 The Undergraduate and Main collections at the Matheson Library were merged, requiring staff to move over 1 million volumes. A commercial solution, Lectopia, was introduced to replace the in-house system driving the Lectures Online (MULO) service. The Research Skill Development Framework was introduced by the Library. Library visits exceeded 4 million for the first time. The Library led the development of a research data management policy and procedures for the University, which led to the formulation of a research data management plan. The commercial Primo library management system, including Search discovery layer, was implemented to improve access to Library resources. It replaced Voyager. The ePress was re-branded and re-launched as Monash University Publishing. The Ada Booth Slavic Collection was established. The Library provided three research fellowships. An e-preferred policy for monograph acquisitions was adopted. Alma integrated library system was implemented. More than 75% of the Library's acquisitions budget was spent on electronic resources. An eLearning strategy was adopted. 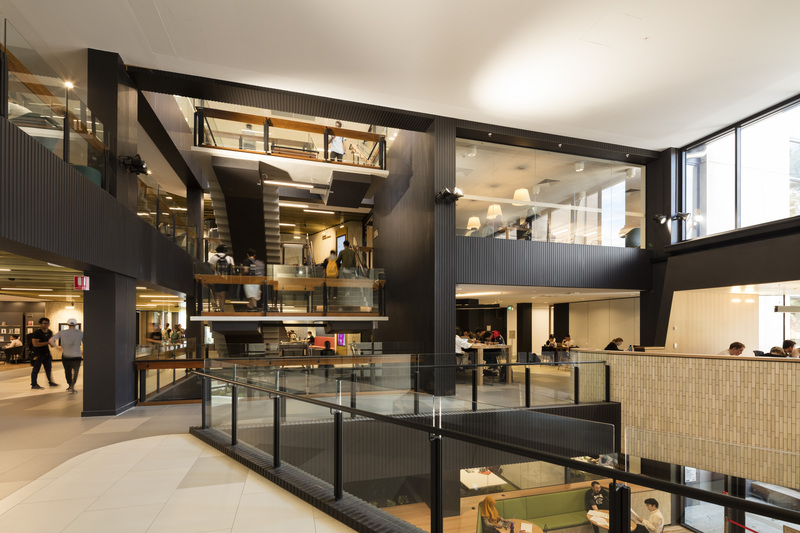 The joint Monash University Library / State Library of Victoria mentoring scheme for staff was expanded to include libraries from 7 institutions. 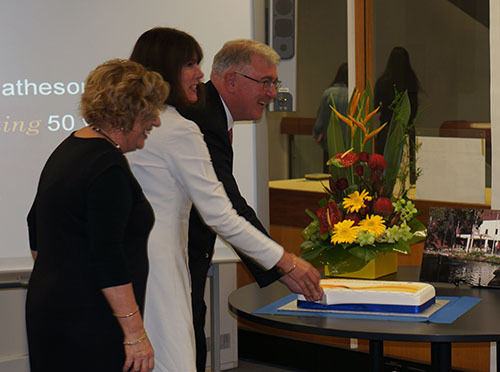 The Matheson Library celebrated its 50th anniversary with a birthday cake and historical website. Monash University Research Repository (formerly Monash ARROW repository) reached the milestone of 100,000 records. Over 24,000 students participated in information research skills development programs. Transition of the Gippsland Library from MUL to Federation University began. The Library, eSolutions and the eResearch Centre introduced figshare, a new research data management platform, across the University. The Monash University Research Repository reported access by over 1.2 million users. Work commenced on major refurbishments of the Matheson and Caulfield Libraries. The Matheson Library 1997 entrance was demolished as part of the refurbishment works. The Library reported its one millionth eBook acquisition. Reporting and evidence-based decision making were strengthened by a redevelopment of the Library's performance metrics. The refurbished Matheson Library officially opened. The refurbished Caulfield Library officially opened. In preparation for transition of the Berwick Campus from Monash to Federation University, the two universities ran a dual Library service for the 2017 academic year. MUL marked the final handover in December with opportunities for staff to reflect on the history of the Berwick Library. 2018 Bob Gerrity commenced as University Librarian.